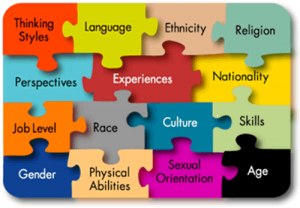 This is the blog for Diversity and Inclusion at the University of Reading, UK. Created mainly by the Deans for Diversity and Inclusion, Ellie Highwood and Simon Chandler-Wilde. A place to share our plans and progress towards making the University of Reading a thriving and vibrant community where diversity is celebrated and valued and all our staff and students are supported to reach their goals. A safe space for people to give us feedback and discuss important topics along our journey. Is unconscious bias training effective? diversity-at-reading on Being an LGBT+ Ally – Hear it. Stop it. Louis Kaiser on Being an LGBT+ Ally – Hear it. Stop it.